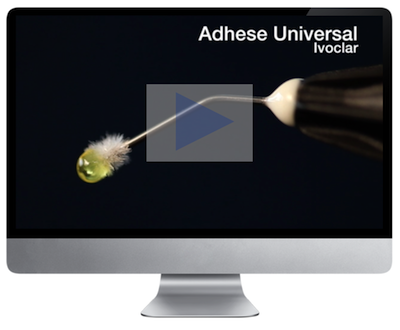 My current adhesive system of choice is Adhese Universal by Ivoclar/Vivadent. My preference delivery system for this adhesive system is the Vivapen. Adhese Universal is where bonding systems are going. It can be used as a self etching system or a phosphoric enamel selective etch or a full etch system and is universal to resin systems and brands. This type of system simplifies the bonding protocol for the need of just one adhesive system in the clinical theater. Watch Video Now.